A new year calls for a review of the last one. So why not we look back and evaluate how start-ups from around the world have performed in 2016? While the talks on decreasing investment were evident in venture capital circles, a number of start-ups were successful in touching the mighty $1 billion mark last year. Here we have listed the start-ups that became Unicorns in 2016. 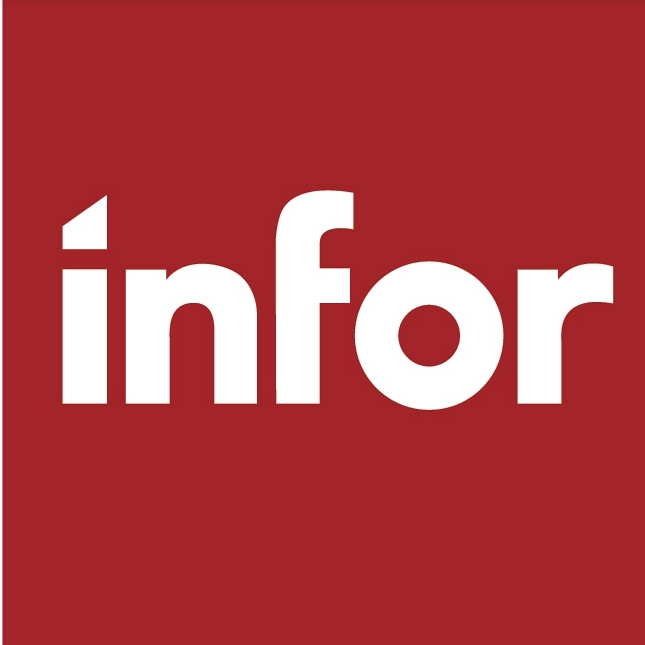 Based in New York, Infor provides business applications for human capital management, enterprise resource planning and customer relationship management to mid-sized companies. This Chinese website offers rental and second-hand real estate transactions. They are headquartered in Beijing. Founded in 1998, Global Switch currently owns and operates ten data centres in Tier 1 cities across Europe and Asia Pacific. They are also considered to be the world’s highest credit rated data centre provider. Headquartered in USA, Royole is a renowned Chinese start-up that manufactures advanced flexible displays, flexible sensors and smart devices. This Chinese start-up runs an E-commerce platform that connects brand merchants with convenience store vendors. It also provides delivery services for everyday products to local communities and university campuses. Based in California, Quanergy Systems develops real-time 3D mapping and object detection, tracking and classification. This South African start-up delivers healthy and nutritional food products at an affordable price in more than 30 African countries. They also manufacture and sell dairy products, beverages, food enhancement products and non-dairy creams. 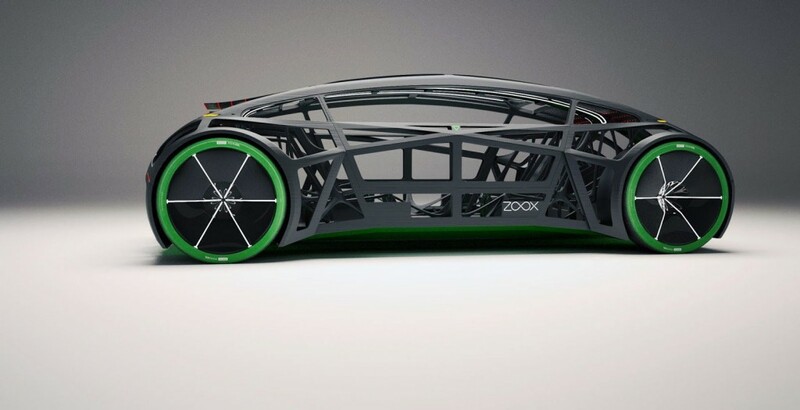 Zoox is a robotics company based in USA that is regarded as a pioneer in autonomous mobility. They are in the process of developing a completely autonomous electronic vehicle for the next generation. Founded in 2014, STX Entertainment is an American motion picture and television studio specializing in the production, marketing and distribution of films, television and digital media. Based in Florida, JetSmarter is a mobile app for connecting passengers and air carriers to chartered flights. They have 3,000 private jets available for booking on their app.